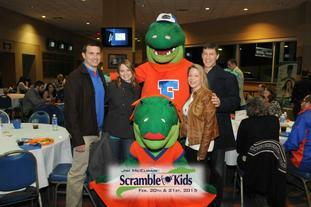 Scramble for Kids – Girls Place, Inc. 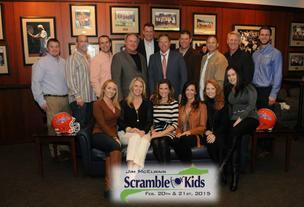 Hosted by Steve and Jerri Spurrier of the Florida Gators, the Scramble for Kids provides support for children in Gainesville through three local charities: Children’s Home Society, Girls Place, and the Boys & Girls Clubs of Alachua County. Sponsorship opportunities are available. Please contact Girls Place at (352) 373-4475 for further details.